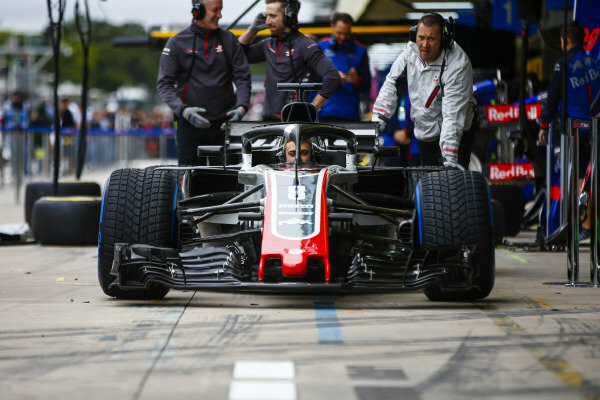 The Haas team conduct a practice pit stop with Formula 2 racer and development driver Louis Deletraz at the wheel. 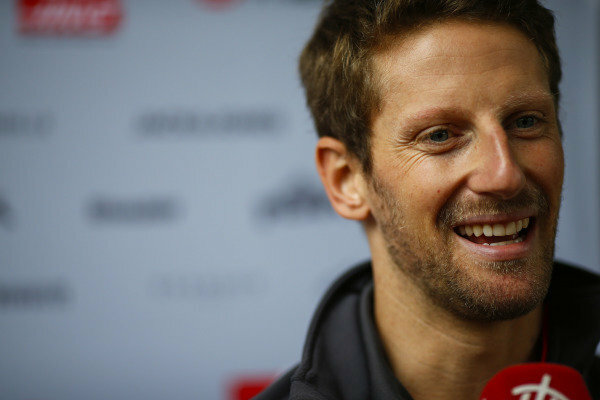 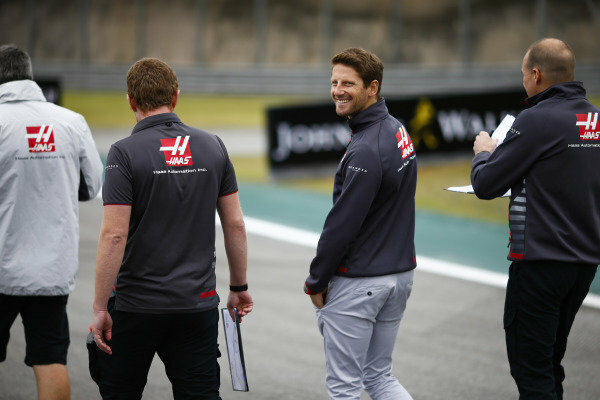 Romain Grosjean, Haas F1 Team. 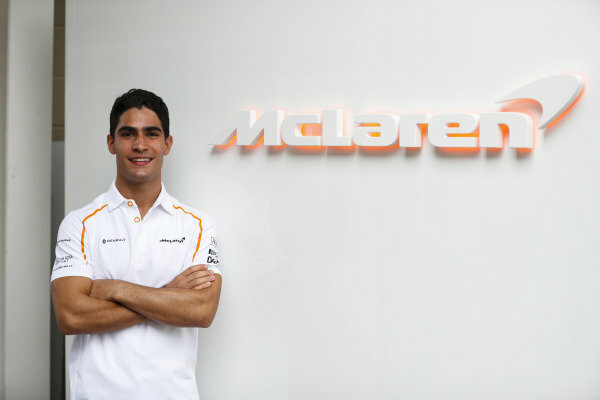 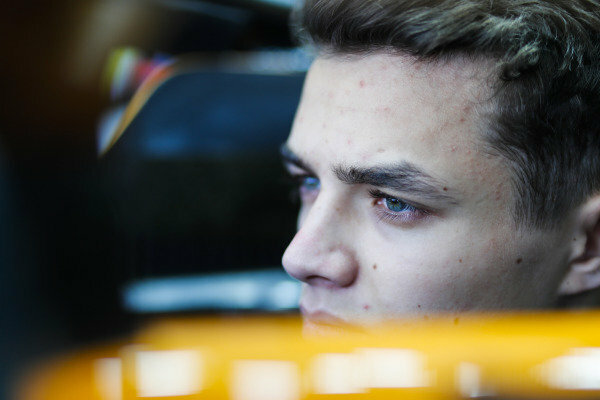 Sergio Sette Camara, McLaren test and development driver, poses next to a McLaren sign. 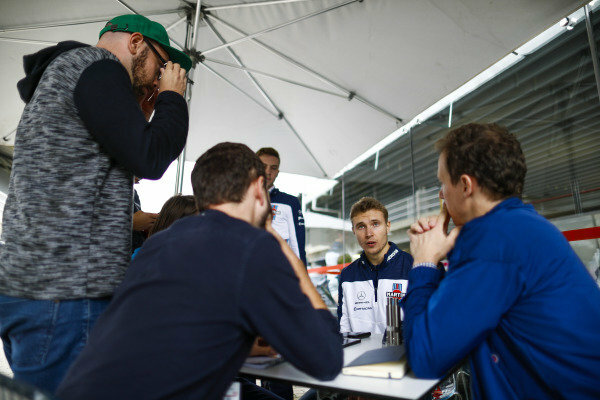 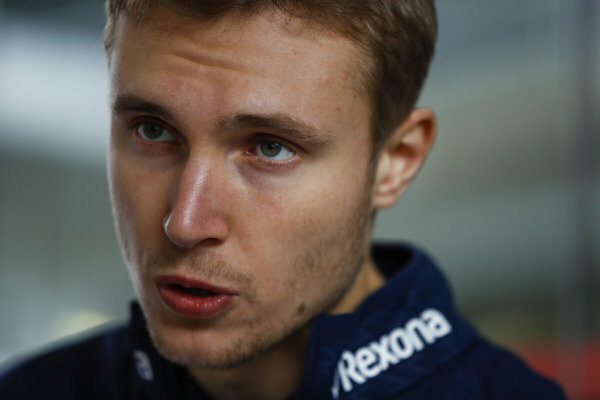 Sergey Sirotkin, Williams Racing, talks to the media. 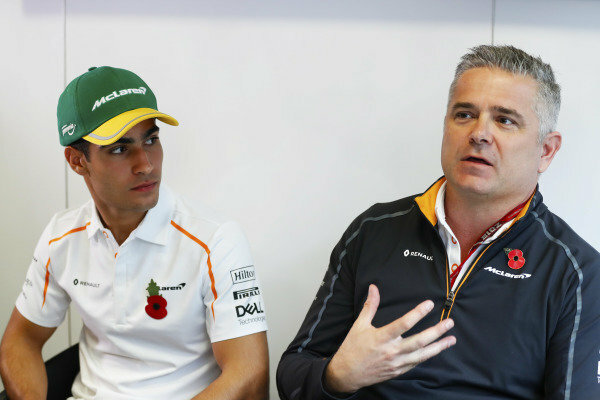 Gil de Ferran, Sporting Director, McLaren, announces Sergio Sette Camara to the media as the team’s new test and development driver. 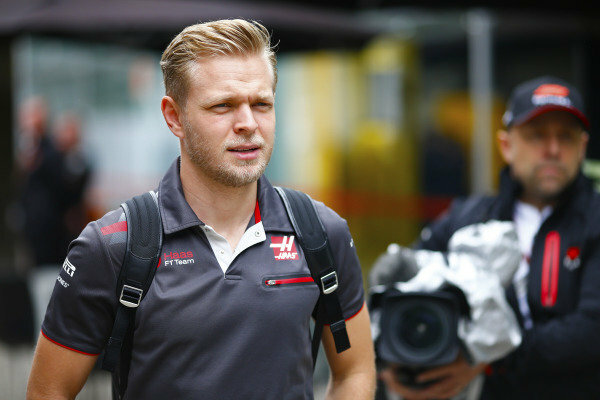 Kevin Magnussen, Haas F1 Team. 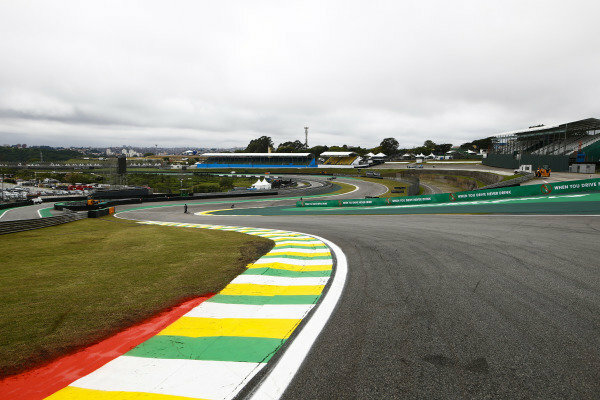 A scenic view of Interlagos. 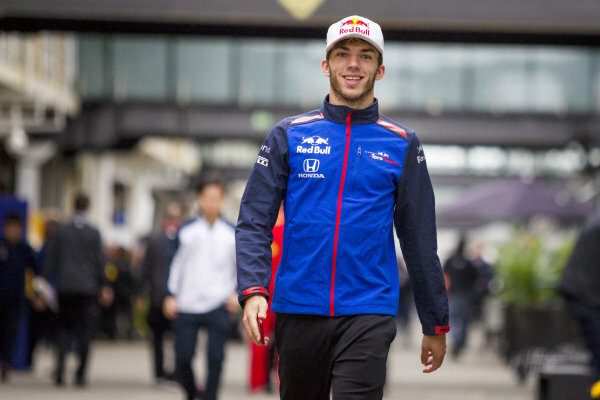 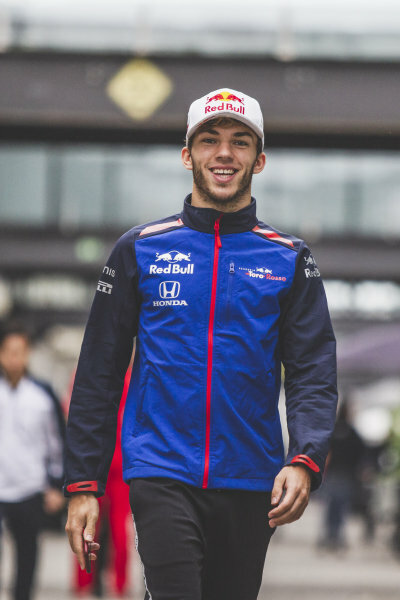 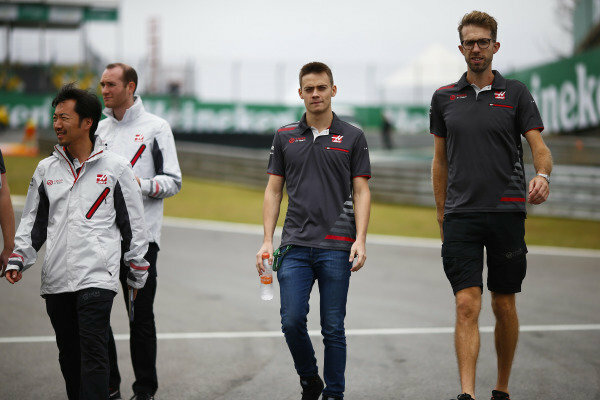 Louis Deletraz, Formula 2 racer and Haas test and development driver, walks the circuit with colleagues. 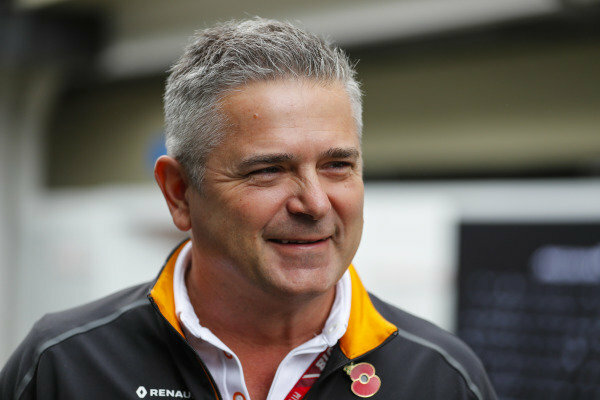 Gil de Ferran, Sporting Director, McLaren. 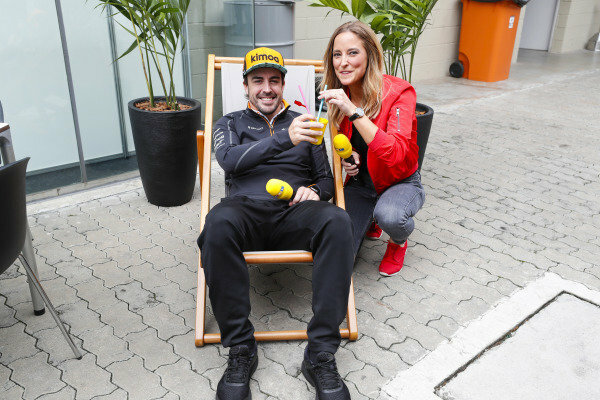 Fernando Alonso, McLaren, holds a drink while sitting on a deckchair next to RTL presenter Anna Fleischhauer. 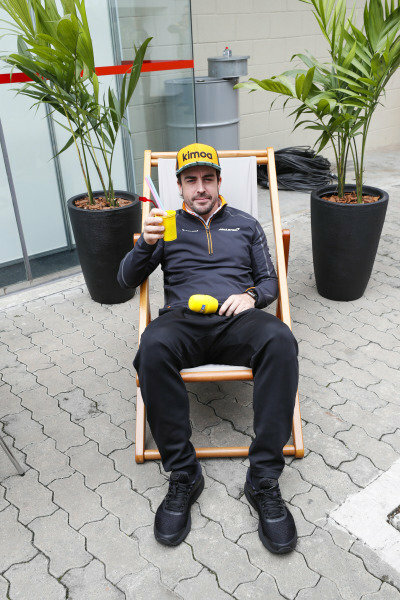 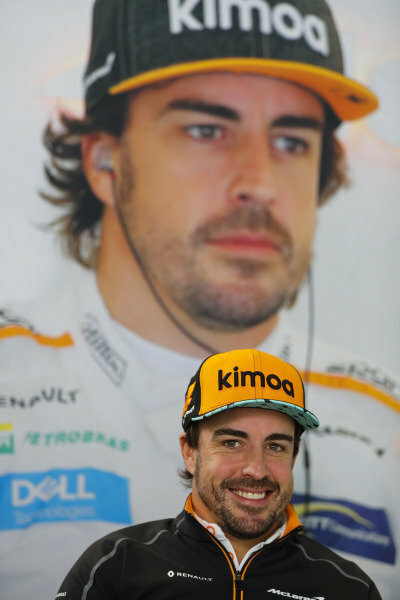 Fernando Alonso, McLaren, holds a drink while sitting on a deckchair for RTL. 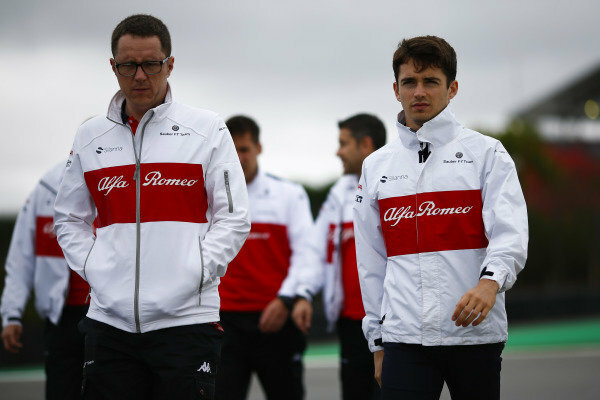 Charles Leclerc, Sauber, walks the circuit with colleagues. 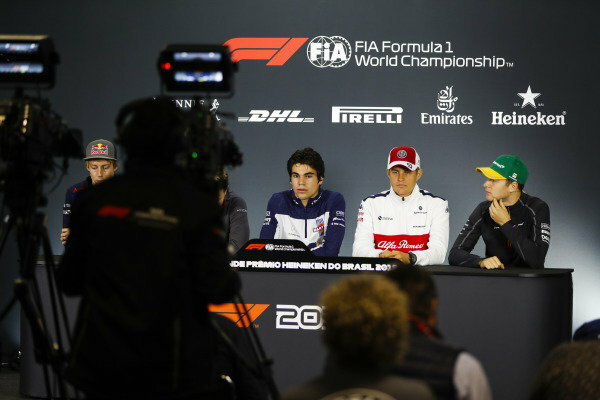 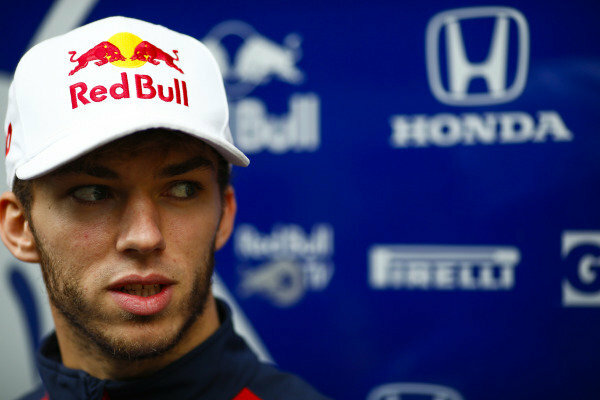 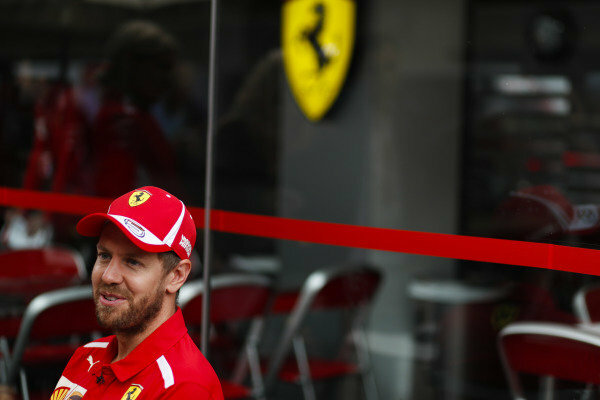 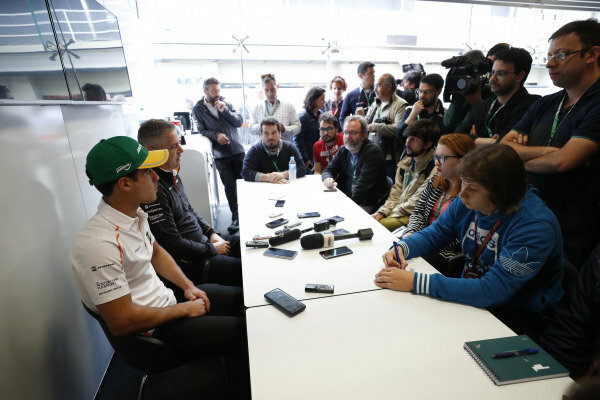 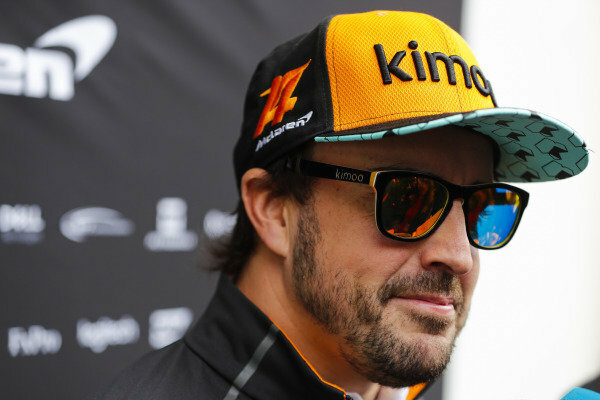 Brendon Hartley, Toro Rosso, Lance Stroll, Williams Racing, Marcus Ericsson, Sauber, and Stoffel Vandoorne, McLaren, are filmed in the Thursday drivers’ press conference.